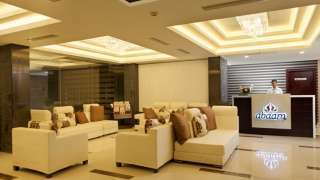 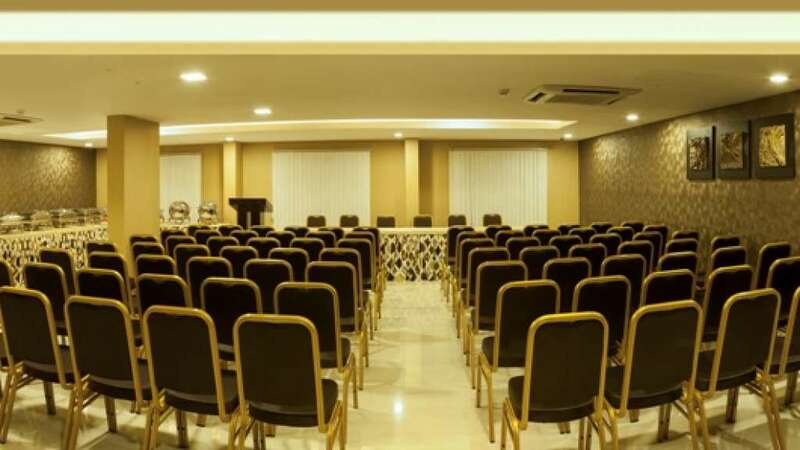 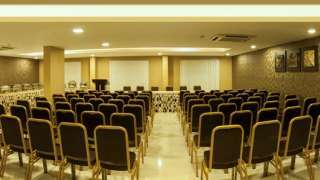 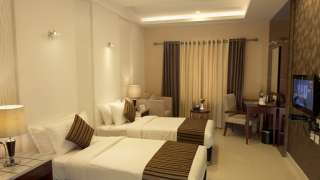 A luxurious boutique hotel nestled in the heart of Kochi, the property is surrounded by a plethora of eateries, business centres and tourist attractions. 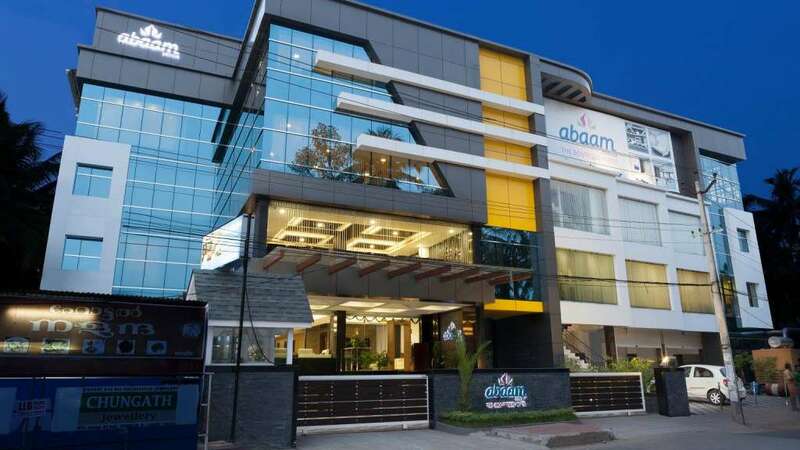 Places like Mattancherry Palace, Hill Palace Museum, Kashi Art Café and many others are easily reachable from Abaam, Kochi. 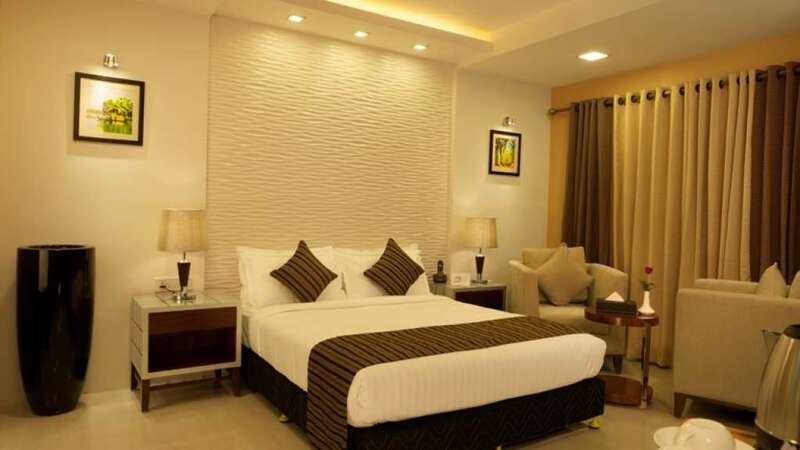 Immaculately appointed and featuring modern amenities like free Wi-Fi, television and air-conditioner, the rooms will keep you in sync with the digital world and comfortable. 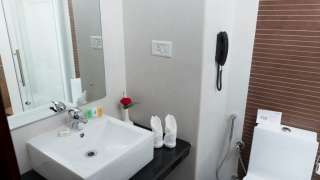 Each room has an in-room safe and a wardrobe, where you can keep your belongings secure. 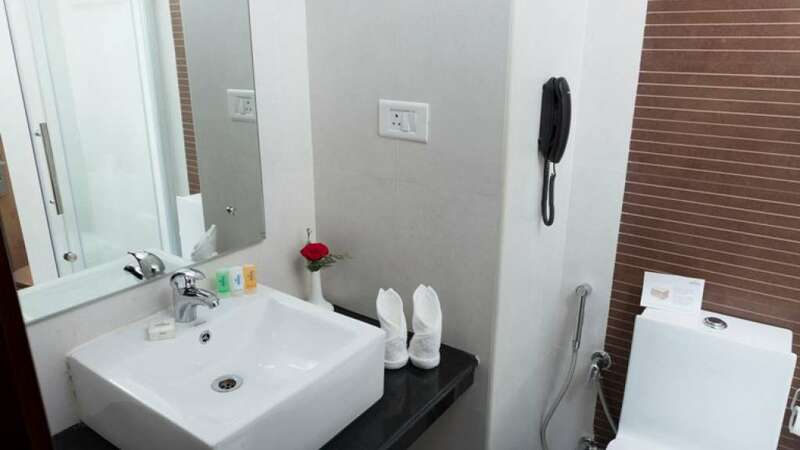 There are also facilities like complimentary breakfast, 24-hour room service, laundry service, tea and coffee maker and more for a classy and hassle-free stay. The gymnasium at the hotel features all the modern equipments and is truly a heaven for fitness junkies.